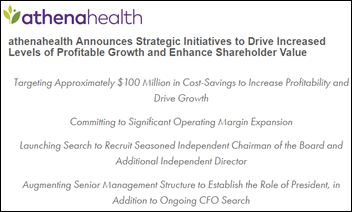 Athenahealth — under pressure from activist investor Elliott Management — will undertake an operational review and says it has already identified $100 million in cost-saving opportunities. The company will also hire a president and will recruit an independent board chair, removing both responsibilities from Jonathan Bush in leaving him with just the CEO title. ATHN shares rose 5.6 percent Tuesday. Welcome to new HIStalk Gold Sponsor TriNetX. 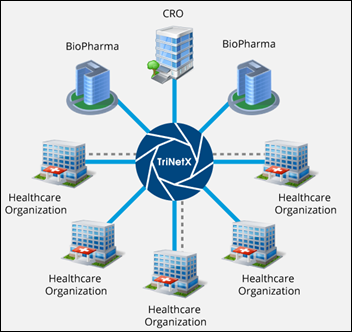 The Cambridge, MA-based company’s TriNetX Live health research network connects healthcare organizations, biopharma, and contract research organizations so they can collaborate, enhance trial design, accelerate recruitment, and bring new therapies to market faster. Members can analyze patient populations using search criteria across multiple longitudinal data points. Advanced analytics identify the most impactful criteria and the rate at which new patients present. Each de-identified data point can be traced to healthcare organizations that can then identify individual patients, allowing researchers to create virtual patient cohorts from real-world clinical trial settings. They can also find patients for studies and collaborate with peer research organizations. The network contains 84 million patients, 7.1 billion clinical facts, 3,554 protocols analyzed, and 757 trial requests, with all data de-identified to the user with all PHI remaining local. CEO Gadi Lachman is an industry long-timer, having held executive positions with TriZetto, Eliza, and American Well after he earned a law degree and a Harvard MBA and served as an officer in the Israeli Special Forces. Thanks to TriNetX for supporting HIStalk. Meditech announces Q2 results: revenue down 3 percent, EPS $0.39 vs. $0.44. Both product and service revenue dropped slightly quarter over quarter. Quality Systems (NextGen) announces Q1 results: revenue up 7 percent, adjusted EPS $0.17 vs. $0.15, beating analyst expectations for both. QSII shares rose 3 percent Tuesday. The company has received a Civil Investigative Demands letter from the Department of Justice. They’ve heard that other vendors have received similar letters, which are sent when the Attorney General believes that a person or company has material relevant to a false claims law investigation. Frantz says his recent large-client user group meeting “was a little tough … we had some really unhappy clients out there” due to lengthy upgrades that the company is committed to improving. 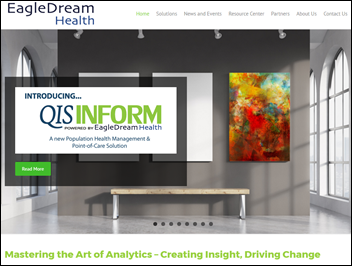 Quality Systems will acquire analytics vendor EagleDream Health for $26 million in cash. The company has “a dozen or so” clients — none of them running NextGen — and generated a loss of $4 million on $1 million in revenue last year. It raised $1 million in a single funding round in May 2016. 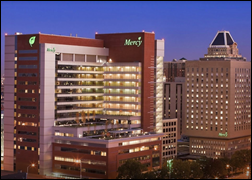 Mercy Health Services (MD) will implement Bernoulli One to integrate perioperative suite anesthesia devices with Epic. 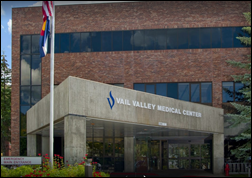 Vail Valley Medical Center (CO) chooses Spok Care Connect for secure mobile messaging, clinical alerting, emergency notification, physician on-call scheduling, and contact center efficiency. 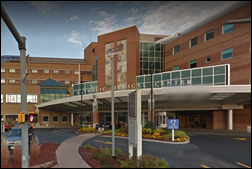 Catholic Medical Center (NH) adds several Allscripts Sunrise products to its existing Acute Care, Critical Care, and Pharmacy modules including Ambulatory Care, Emergency Care, Surgical Care, Radiology, Financial Manager, Critical Care, and several others. Roni Amiel (Frost Data Capital) joins Notal Vision as CIO. OptimizeRX hires Miriam Paramore (Lucro) as president. MD Anderson Cancer Center VP/CIO Chris Belmont announces that he will leave the organization. 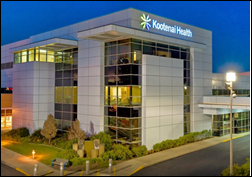 Kootenai Health (ID) formally aligns with Providence Health & Services, with Kootenai’s CEO saying the biggest benefit is that his organization was already replacing Meditech with Epic, which will allow it to easily share information with Providence’s Epic system. Recondo Technology says bookings for its cloud-based RCM applications are up 72 percent, particularly for its Epic-integrated ClaimsStatusPlus system. In the UK, Imperial College, Edinburgh University and Salford Royal NHS FT win the bid to run the virtual NHS Digital Academy, which will train 300 NHS digital leaders over the next three years in a year-long, part-time study program for CCIOs and CIOs in which Harvard Medical School will also participate. Dissatisfaction rose from 45 percent to nearly 60 percent, mostly because Democrats largely failed to deliver on their promise to lower the cost of insurance premiums and healthcare services. Out-of-pocket costs and treatments that insurance doesn’t cover were big dissatisfiers. More than half of those polled think the ACA increased their taxes, which is probably not true since the high-income thresholds affect less than 2 percent of the population. 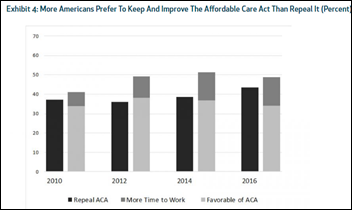 More Americans prefer to improve ACA rather than repeal it. Even though few Republican respondents view the ACA favorably, its personal impact (such as coverage through age 26) is changing some of the party line perception. Americans aren’t disappointed with ACA coverage, but rather their lack of access to government coverage instead of private coverage. People of all political beliefs who are on Medicare, Medicaid, or a subsidy financed by the ACA are more satisfied with their insurance cost by a margin of 20 points. 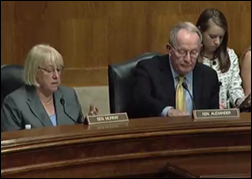 The Senate’s HELP Committee will hold hearings in early September to craft a short-term plan to stabilize the individual insurance market, hoping to complete their work by mid-September when insurers make their final decisions on premium prices. NIST and HHS OCR will co-host “Safeguarding Health Information: Building Assurance through HIPAA Security” September 5-6 in Washington, DC or via webcast. It seems strange that no food or beverages will be provided to in-person attendees and that webcast viewers pay nearly the same registration fee. It’s also ironic that webcast viewers are required to install Flash viewer, one of the most insecure software components on the web. Inova Health (VA) will launch its Personalized Health Accelerator next month, offering chosen startups $75,000 in return for 10 percent equity and hoping to lead founders through a 4-5 month program that will enable them to attract outside investment and then apply matching Inova funds if they are successful. 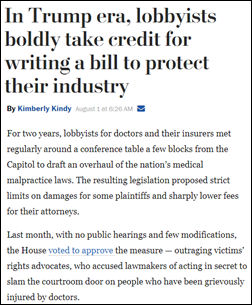 Those companies would then have access to Inova’s $100 million venture arm. The accelerator is looking for startups in predictive analytics, artificial intelligence, big data, and wearable devices. A ranking of how well states are prepared for success in a data-driven economy places Massachusetts, Washington, Maryland, California, and Delaware at the top, with South Carolina, Alabama, Louisiana, West Virginia, and Mississippi rounding out the bottom 50. It’s perhaps unrelated that four of those five bottom-dwelling states (replacing South Carolina with Kentucky) have the highest obesity rates in the country, while Alabama, Louisiana, and Mississippi are also ranked among the five least-healthy states overall. They fare much better in college football rankings. A JAMA research letter questions the high cost to physicians for earning and maintaining certification from the 24 members of the American Board of Member Specialties, which earn 88 percent of their swelling revenues from administering the exams, increasing their collective assets to $653 million. The study finds that doctors spend an average of $5,600 to take the exam — including the oral exam required by 14 of the boards — and then pay up to several hundred dollars each year to renew their certifications. The local newspaper reports that the highest-paid hospital executives in Montreal, Canada are the fundraisers at McGill University Health Centre’s foundation, which ranks below average for donor accountability. Optimum Healthcare IT completes its Level 1 call center support for the Epic go-live of Guthrie Clinic. Consulting Magazine recognizes Impact Advisors for the participation of its employees in a project that delivered 200 backpacks to patients at Florida Hospital for Children. Agfa Healthcare receives FDA clearance for Advanced Clinical Applications on the Xero Universal Viewer. Besler Consulting will exhibit at the HFMA Region 8 MidAmerica Summer Institute 2017 August 7-9 in Kansas City, MO. CoverMyMeds will exhibit at the Mediware Customer Conference August 7-9 in New Orleans. Glytec Chief Medical Officer Andrew Rhinehart, MD contributes to the American Diabetes Association’s new standards for diabetes self-management education. Healthwise will exhibit at Allscripts ACE 2017 August 8-10 in Chicago. 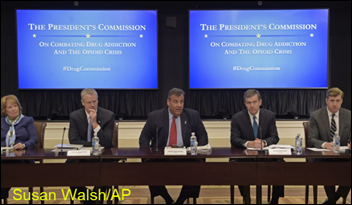 – except for the suggestion that every cop carries a fentanyl bot, this list is very sensible. Not a chance. This is great news for Athena customers, right? like so many healthcare companies before have experienced. JB is a unique character and the company has done well under his leadership. If the problem is as they say , sounds more like a new COO is required. Board room antics can destroy a accompany !